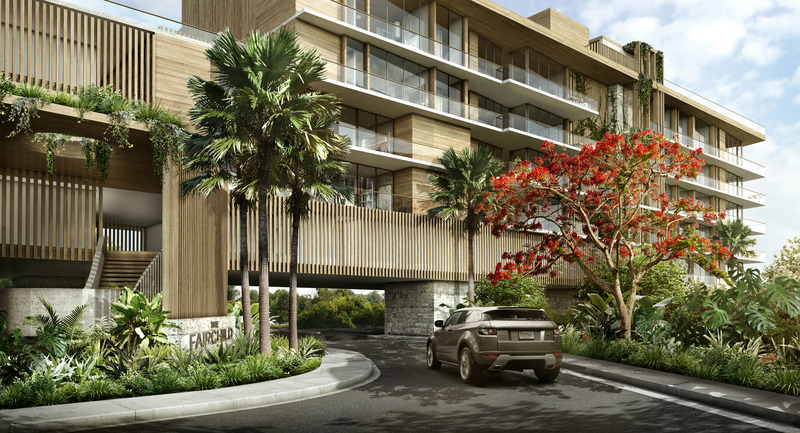 From the elegantly tasteful to the extravagantly indulgent, The Fairchild experience is one of chic, comfort and convenience so you feel right at home, right away. 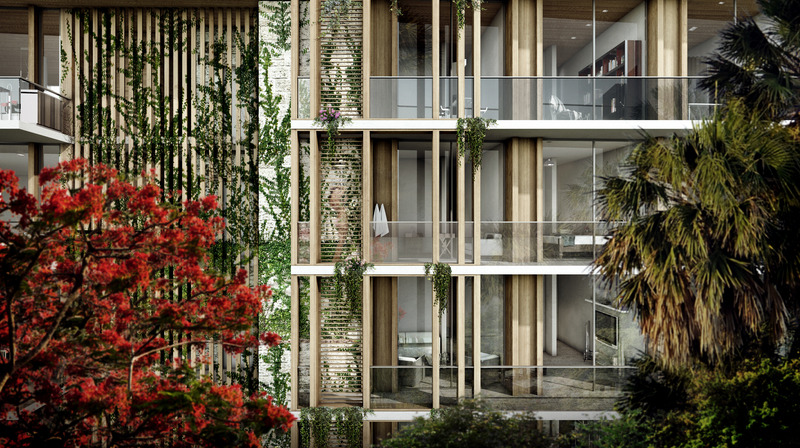 Inspird by the spirit of Coconut grove's first botanical pioneer, we welcome you to The Fairchild. 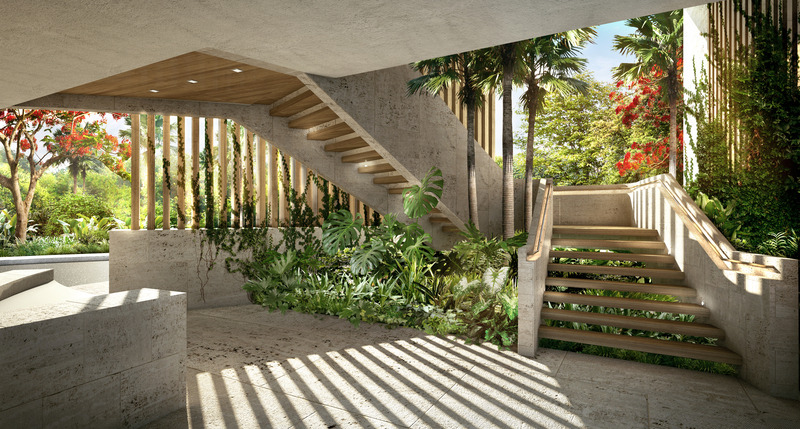 An organic collaboration between beloved local architect, Max Strang, and celebrated interior designer, Rafael de Cárdenas. 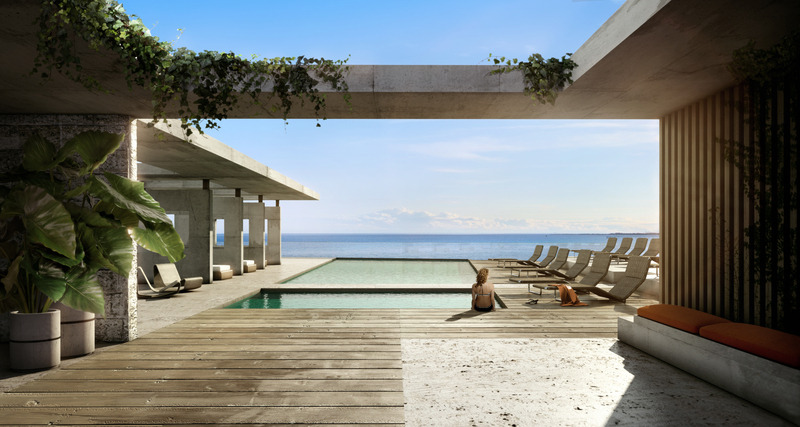 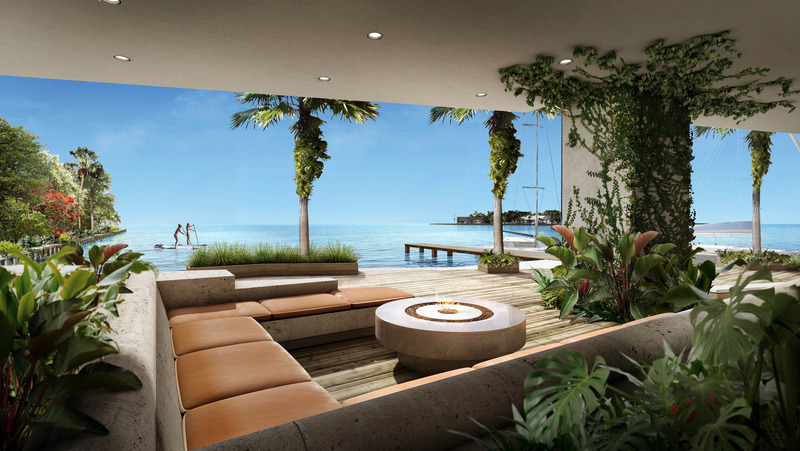 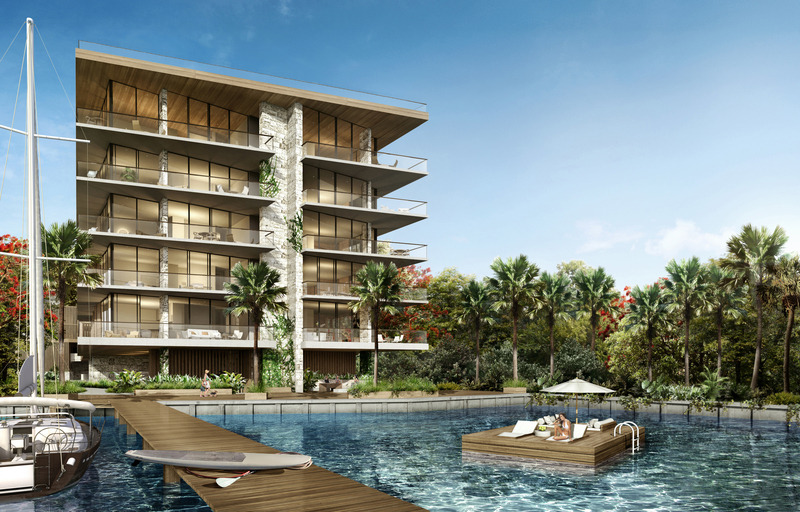 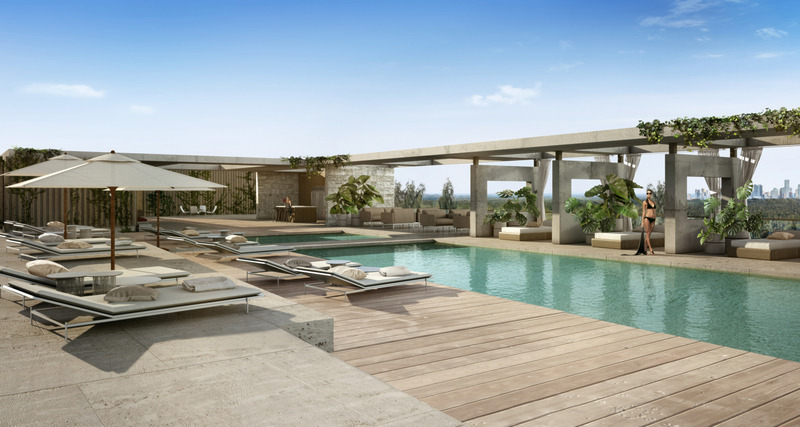 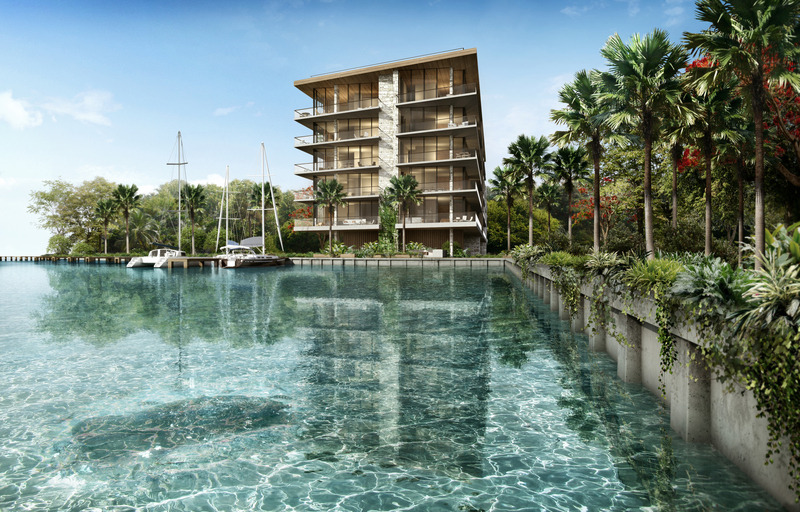 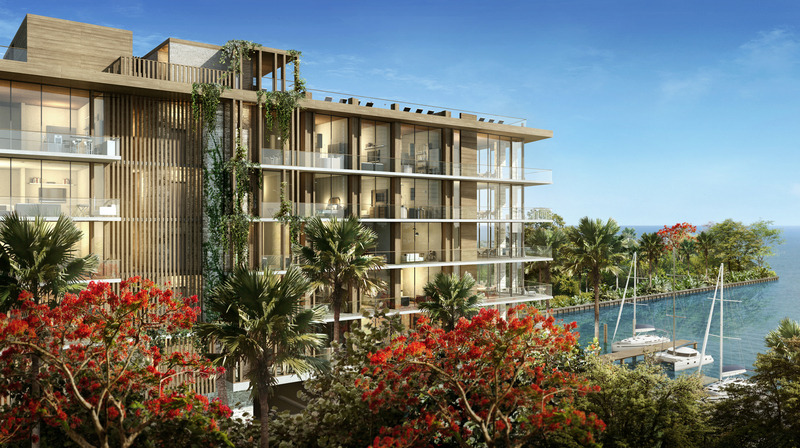 The Fairchild is a collection of twenty-six exceptional waterfront residences with sublime indoor and outdoor amenities, located directly on Biscayne Bay, in the very quiet and private Coconut Grove neighborhood of Glencoe.